I love sashimi. 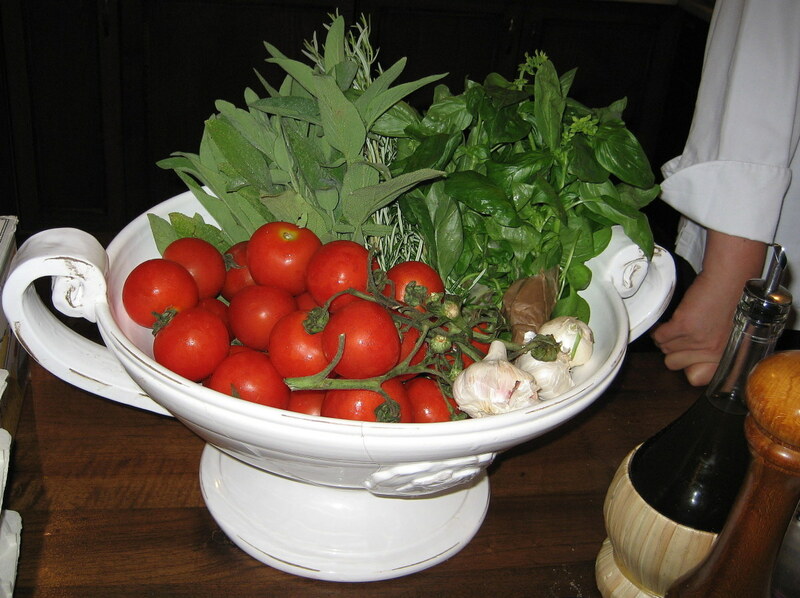 A lot of people don’t like eating it because it is RAW and because it may result to health problems. But for me, I would gladly eat this stuff every day. In fact, my idea of heaven is to have all the sashimi I can eat (which usually happens when I eat in an eat-all-you-can restaurant serving sashimi). That is how much I love sashimi. This hub is a tribute to this wonderful food (as far as I am concerned) which started in Japan but has captured the palate of people around the world. The word Sashimi means “pierced body” in Japanese. Sashimi is fresh raw seafood, thinly sliced and served with soya sauce and wasabi (green ground ginger). It can be eaten all on its own. 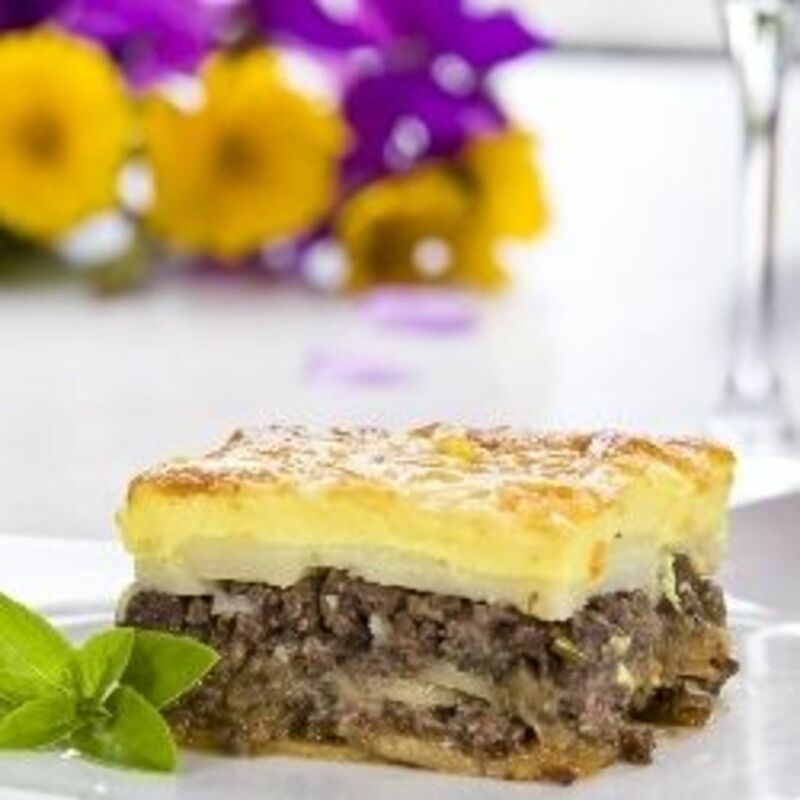 Alternatively, it can be served on top of a small ball of rice or inside Japanese rice and nori seaweed, in which case, it is called sushi (another favorite). Neri Wasabi Tube 1.52 Oz. Octopus and shrimp are cooked lightly prior to serving. 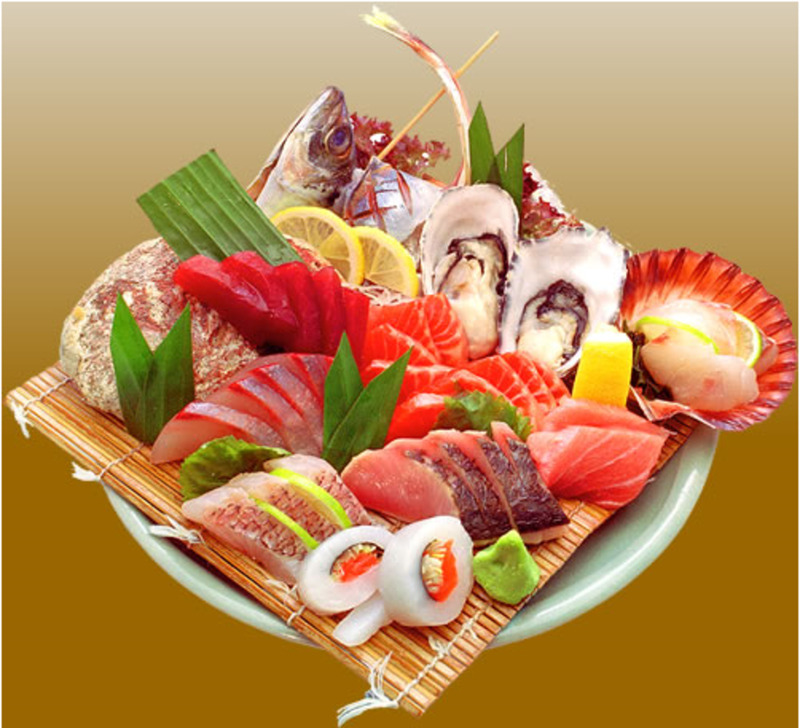 There are other types of sashimi such as raw horse meat (Basashi), beef and chicken. 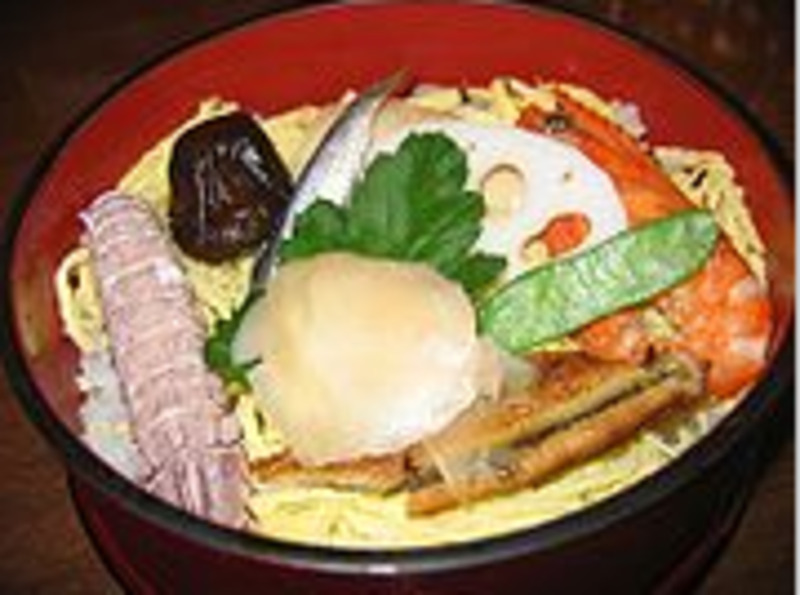 There’s also the namasu, which is marinated raw fish served with vegetables. Other than the usual small-ball-of-rice-with-sashimi-on-top sushi, there is also chirashisushi or chirashizushi, which is Japanese rice on a bowl topped with various sashimi. Sashimi can be designed in various ways. 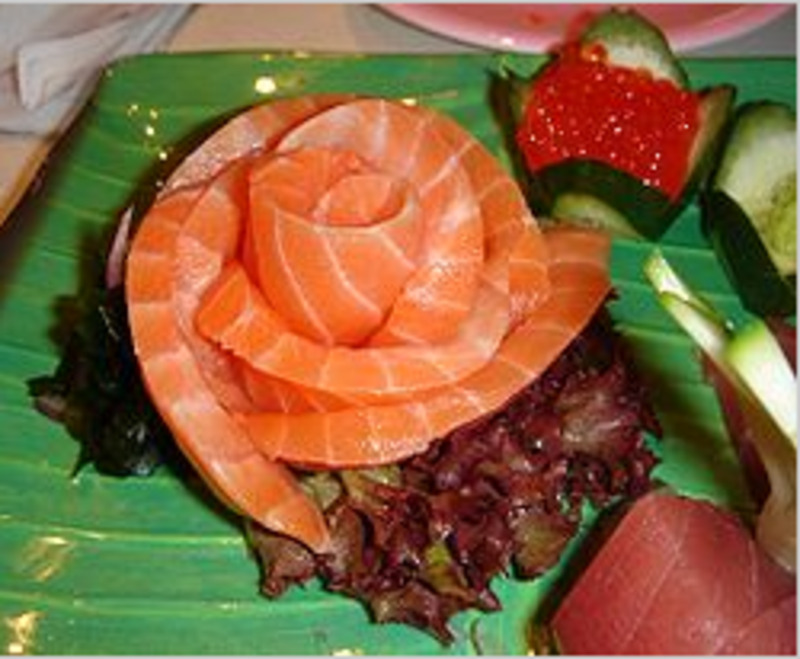 There’s the sashimi rose, where sake sashimi is artfully arranged to look like a rose. 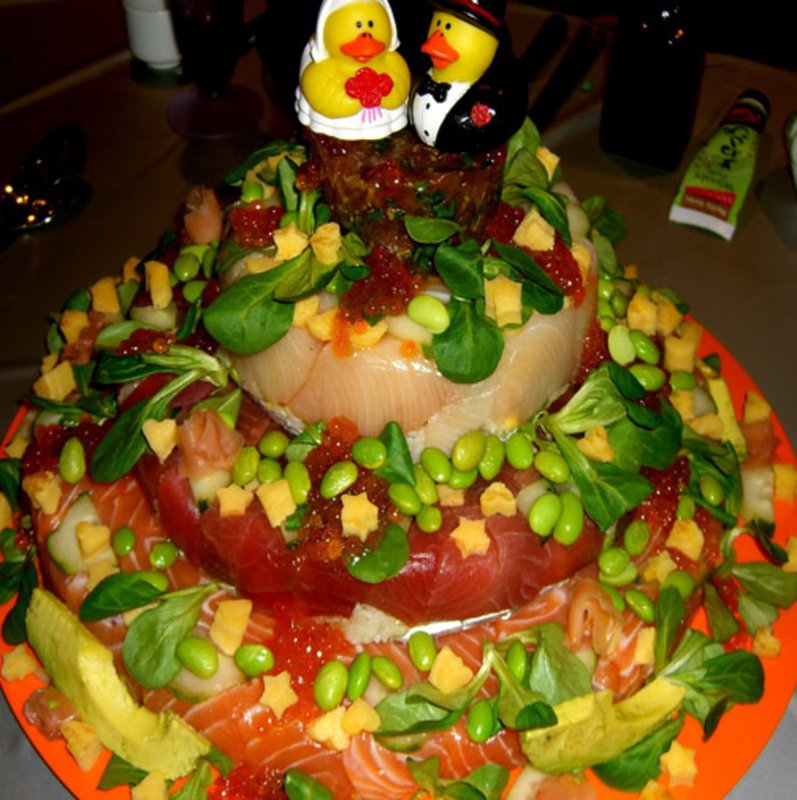 There’s also the sashimi cake, where various sashimi (salmon, tuna and mackerel) are laid on top of each other to become, of all things, a wedding cake. 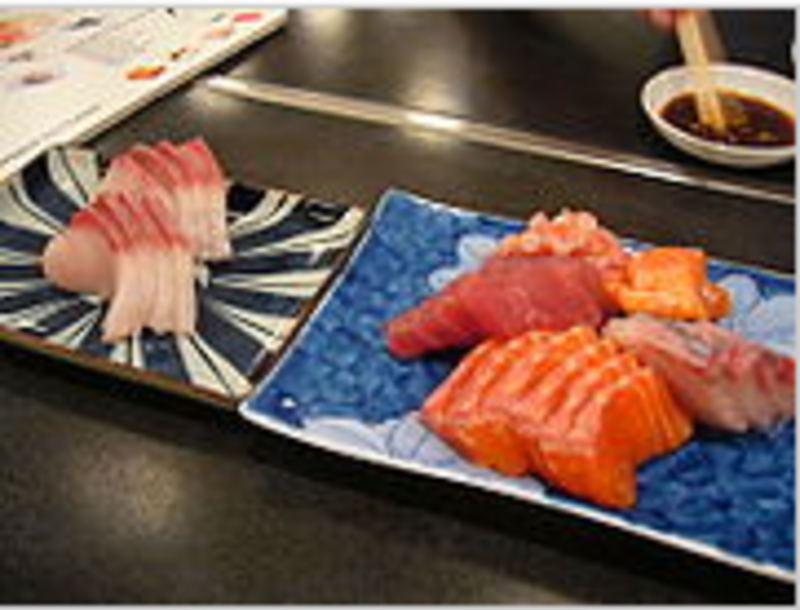 There are also three ways to cut sashimi – Hira Zukuri (standard shape cut); Ito Zukuri (thinner than Hira Zukuri) and Kaku Zukuri (thinnest slice, can be arranged in a pattern). Of course, the best way to eat sashimi is through a pair of chopsticks (although, for the life of me, I really can’t get the technique of using chopsticks). Using your chopsticks, pick up a slice of sashimi and dip it in soya sauce with wasabi. 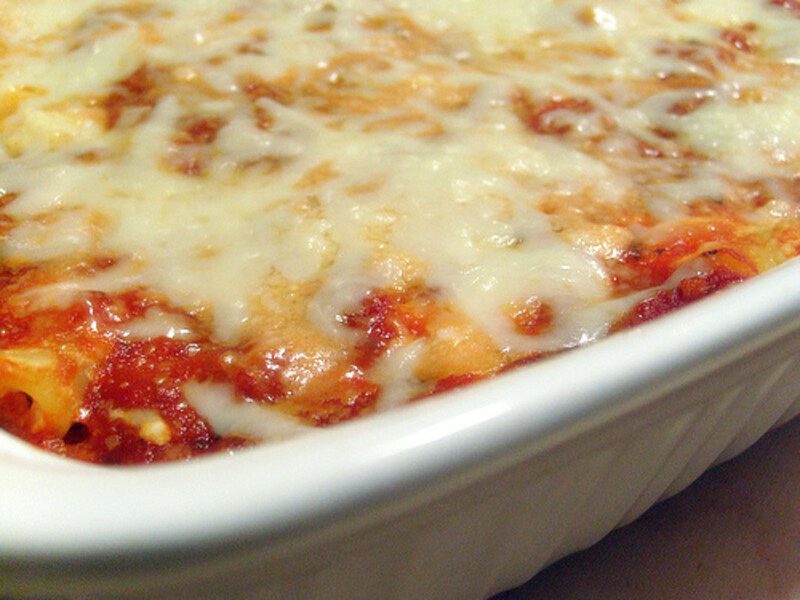 Then taste its freshness, with a hint of saltiness (care of the sauce) and spiciness (care of the wasabi). 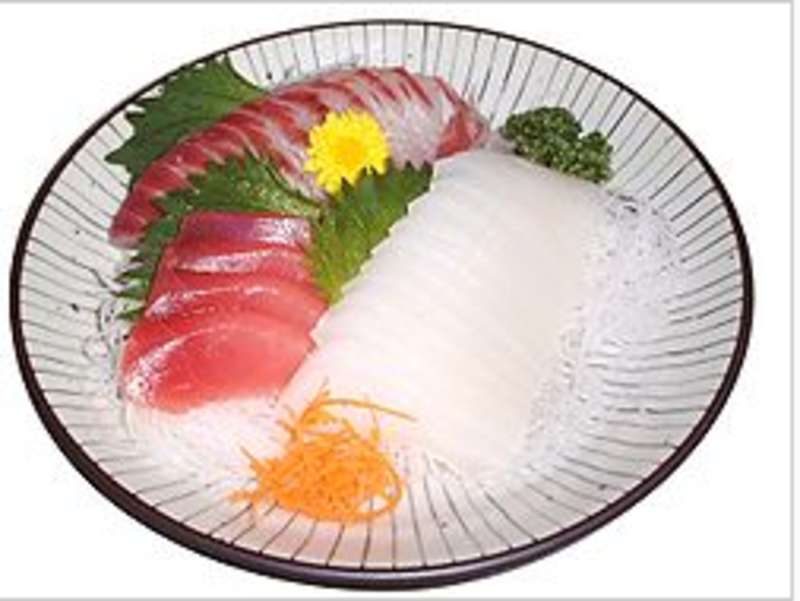 Some sashimi are served cold or semi-frozen. Freezing sashimi is said to be a good way to keep off the bacteria (although the temperature has to be maintained at a certain level). But I’ve seen whole tuna being cut and served as sashimi in certain parties and still people eat it (and did not get sick, I might add). If you know the source of the sashimi and you can attest to its freshness (and safety) then by all means, eat it in all its raw glory. And that’s it. The basics of sashimi. On a last note, there are two things that I hate about sashimi. One, it’s not easy to get sashimi here in my hometown (darn!) and two, it can be really expensive ($5 for like 8 thinly-sliced small pieces of salmon sashimi – double darn!). But what the heck! Any chance to eat a plateful of sashimi is heaven-sent to me. And I encourage anybody and everybody to try to eat sashimi at least once in their lifetime. Who knows, you may end up just like me. Trying it out was how I started liking sashimi and I’m sure it will be the same for some (if not all) of you. I miss Saisaki. That's my favorite buffet restaurant there. Just the sashimi alone is enough for me for the P500 payment. 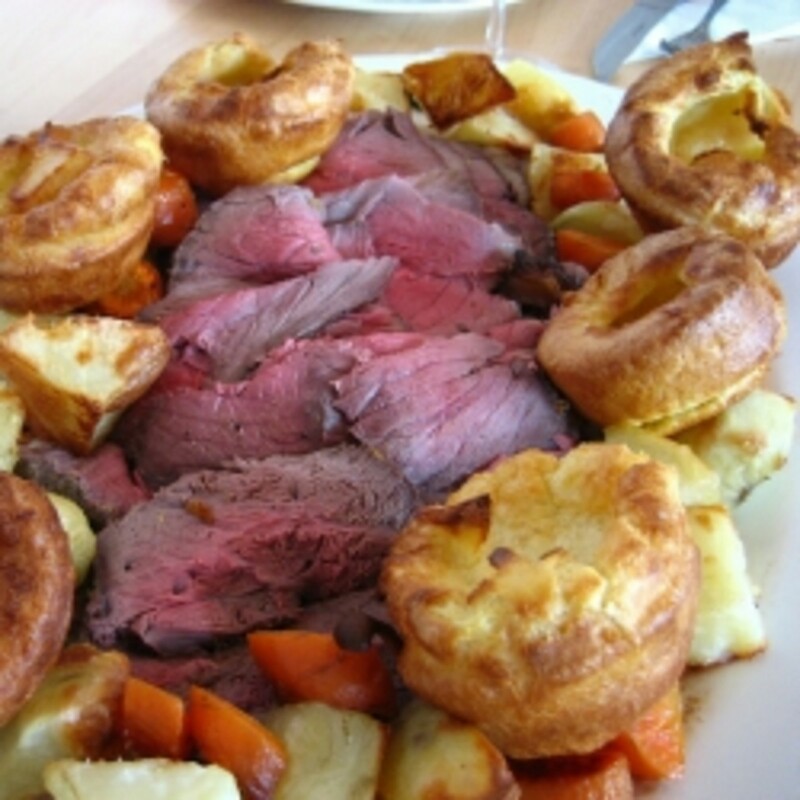 Have you ever tried the buffet in Sofitel and in Shangri-La hotels? They're super delicious but the price is double that of Dad's :). Yes, Emie, sashimni is toooooo expensive. But I can-it-all-I-can at my family's favorite hangouts- YakiMIX and Saisaki's Dad's. I love those assorted Japanese food!Yummy! Hey Am I Dead Yet (I hope not). Thanks for visiting my hub. LOL sashimi is really wayyy expensive. ah! I am a big fan of Sashimi! I am a student and cannot afford it now these days, but oh my! and the Japanese video, with the fish still swimming after making sashimi from it! Wicked! Fab Hub! Thanks for your comments. Making this hub made me miss sashimi and sushi. I wish I could eat them everyday, I like them that much. I don't like to eat it but great Hub anyway. I love sashimi, sushi, and seaweed salad. What a great idea for a hub! Triple-darn of me to not think of this first! Some of my favorite sushi are spider-crab rolls and spicy tuna...Mmmmm...Delicious! Warm sake compliments it very nicely.